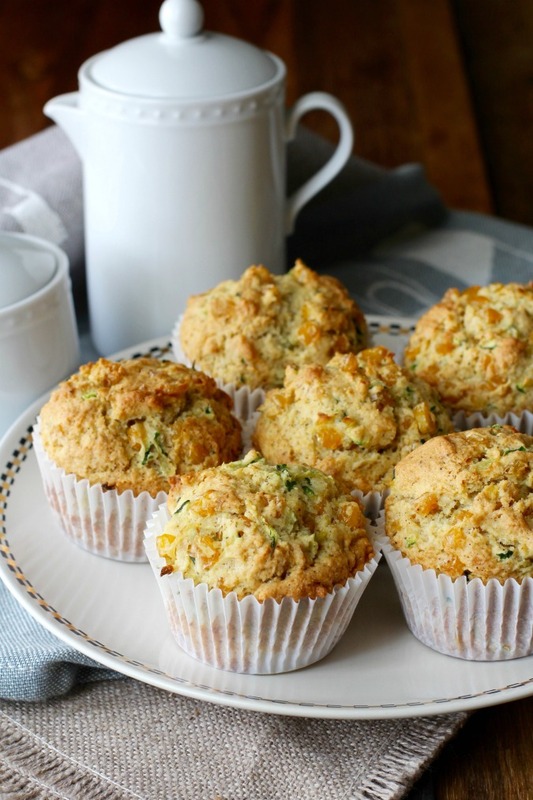 These Zucchini and Roasted Corn Muffins are the perfect combination of savory and sweet. 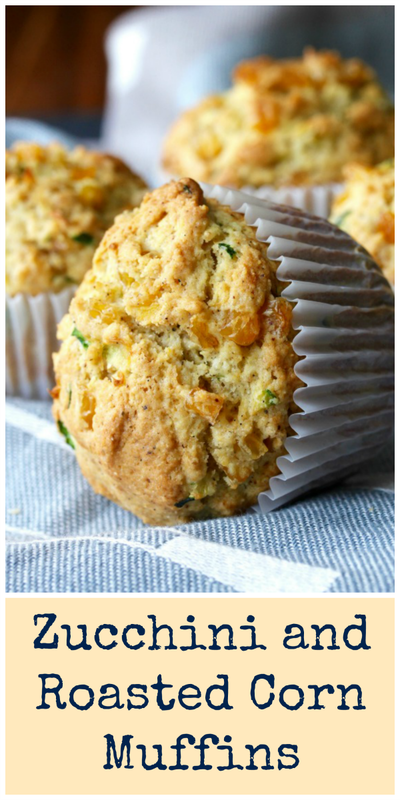 These Zucchini and Roasted Corn Muffins might be my new favorite muffin. 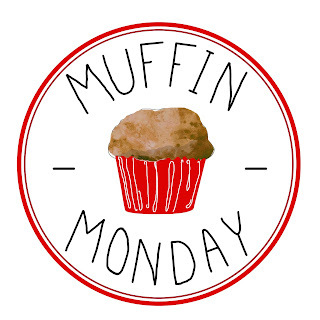 If zucchini bread and corn bread got married, they might have produced these muffins as their offspring. What makes these unique? The corn in these muffins is caramelized prior to being added to the batter, giving it an almost candy-like texture and flavor. 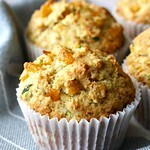 The muffins are also loaded with freshly grated zucchini. Thanks to my cousin, the "urban farmer," I have an abundance of zucchini in my house most of the summer. I am not complaining at all. In fact, if you enter "zucchini" into "search this blog," you will see that I love zucchini. I've featured it in a gratin, in a salad, on pizza, and several other dishes, including last month's muffin. These muffins, while they might look similar to last month's, have an entirely different flavor. The batter for these muffins is butter based, and is a bit thicker than most muffin batters that I am used to. I even panicked after mixing the batter, thinking I may have added way too much flour. I'm pretty sure it's because the butter used in the batter starts out cold rather than liquid. Regardless, these things turned out to be one of my favorite muffins ever. These muffins take a little longer to make than usual, mostly because you need to caramelize the corn as well as whip the butter and the sugar together. Other than that, and the panic when you see that the batter is more like dough, you will end up with just about the most amazing sweet/savory muffins. By the way, these also include chile powder. I used chipotle chile powder for its deep smoky flavor. These muffins are perfect for a quick breakfast, as a side for a salad at lunch, and also as a substitute for cornbread with chili. They are delicious served warm slathered with butter, as well as at room temperature. You must make them! They will make you very happy. Place the grated zucchini in a colander or a mesh strainer, and sprinkle with 1 teaspoon of the salt. Toss the ingredients together, and let drain for at least 10 minutes. Place the corn into a skillet and add 1/4 teaspoon of salt, the butter, and the sugar. Sauté over medium heat, stirring constantly, for 10 minutes, until the corn begins to caramelize. Remove from the heat and set aside. Grab handfuls of the zucchini and squeeze out as much liquid as possible. Add the zucchini to the cooled corn and stir. Preheat the oven to 350 degrees F. with an oven rack in the center. Line muffin tins with paper liners. In the bowl of a stand mixer, toss the butter with the sugar to coat. Beat with the paddle attachment on medium for about 5 minutes. In a small bowl, whisk together the yogurt, eggs, vanilla, and the lime zest. Turn the mixer speed to low, and add this mixture to the butter and sugar. Scrape down the sides of the bowl. In another bowl, whisk together the flour, cornmeal, baking powder, baking soda, salt, chili powder, and pepper. With the mixer is on low, slowly add the flour mixture. Mix until just incorporated. Remove the bowl from the mixer and mix in the zucchini and corn mixture with a rubber spatula until just incorporated. Divide the batter evenly among the cavities of the muffin tins. I used a #16 sized ice cream scoop to portion it out. Bake the muffins for 20 to 23 minutes, until golden, and a toothpick comes out clean. Serve warm or at room temperature. Store leftovers in an airtight container. My friend Sally of Bewitching Kitchen and I have fun tempting each other into buying new cookbooks (and other kitchen gadgets), and she introduced me to Sugar Rush: Master Tips, Techniques, and Recipes for Sweet Baking. This recipe was adapted from this book. I love, love, love that you pan roast the corn first, Karen. Like you, I'm also a fan of zucchini. 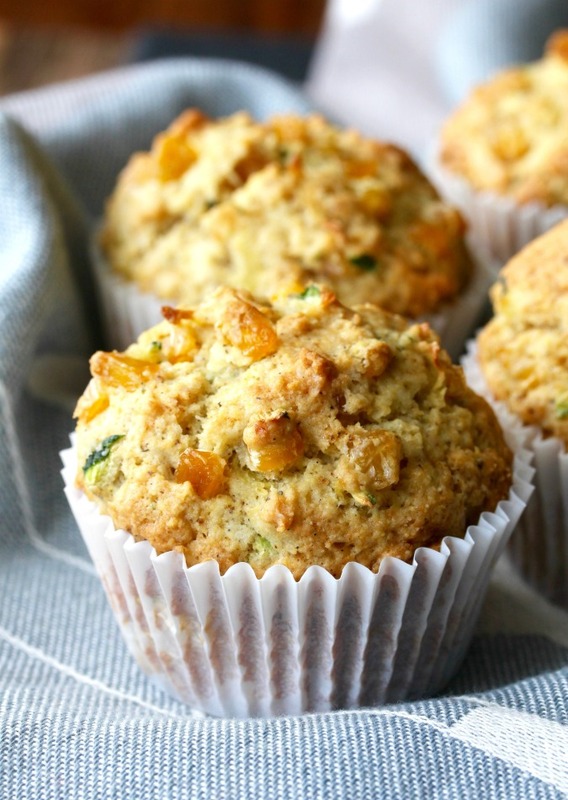 These are the perfect summer muffins! Thanks Stacy! I've never used this method with corn, and I love it! These have my name written all over it Karen.....I love everything about them. Those are fantastic!! They look like the perfect dinner accompaniment! I will be saving this recipe for later in the summer when zukes are everywhere. Great recipe! Thanks Debra! We have a long zucchini season here, which I love. Thank you for a yummy recipe and enticing descriptions! Awww. Kirsten. You made my day! I was so surprised at how well all of the flavors came together. They are not that sweet, but just a little! you got me at candy-like texture and flavor.... then I saw the close-up photos and started to dream.. .look at those little gems of yellow corn saying hello! yeap, I rather have a savory muffin anytime! It came through! Woo hoo! Thanks so much! Aren't those corn kernels tasty looking? oh, they are! Phil saw the picture and said -look, these muffins have the colors of Brazil... green and yellow! When I saw the pics, I thought you had golden raisins in your muffins. Caramelized corn? I'm fascinated! Different, right? It's really good! Delicious Muffins. There are so many flavours and their combination must be amazing. 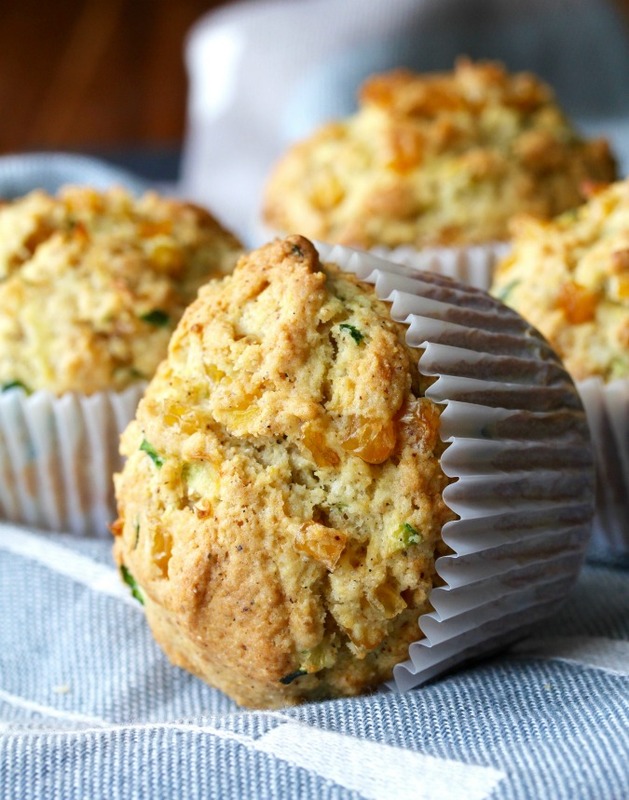 Mildly sweet and savoury muffins are definitely worth giving a try.